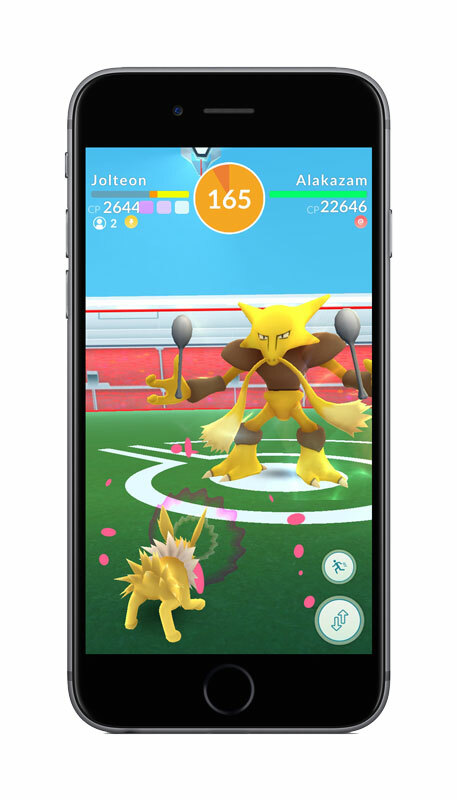 A Raid Boss (or Raid Pokémon Boss) in Pokémon GO is a special empowered version of a regular Pokémon that is featured as an enemy in Raid Battles. Raid Boss hatches from a Raid Egg, it’s difficulty depends on the Egg tier (Normal, Rare, Legendary). Raid bosses have several levels: 1, 2, 3, 4 and 5. A Level 5 Boss is a Legendary Pokémon. A Raid Boss is the center of every Pokémon GO Raid. Bosses hatch from Raid Eggs, featuring empowered versions of regular wild encountered Pokémon. Raid Boss can be captured after being successfully defeated, but they return to their normal Combat Power levels. Trainers can only use Premier Balls to capture Raid Bosses. Premier Balls are rewarded for your Raid performance and their number is influenced by several other factors. How is the Combat Power of a Raid Boss determined? Currently, we don’t know how exactly Boss CP is calculated. Early research suggests that a flat power up is applied to bosses stats, damage and health, but we’ll have to research it more accurately to find the exact formula. Is there a CP chart for Raid Bosses? An early, estimated, chart with CP of all Bosses is available here: Raid Boss Max CP Chart, but like answered above, the exact formula is yet to be determined. Some are, some are not. We ran a number of simulations and the results suggest that almost all Level 1 and 2 bosses are soloable. Level 3 and 4 bosses (excluding Snorlax and Blissey) should be doable with 1 additional player, good dodging and good moveset type coverage. Snorlax and Blissey are not soloable or doable with 1 additional player, as their HP and lack of double type weaknesses makes them very difficult to Raid.